China’s central bank, the People’s Bank of China (PBoC), has warned of “bubbles” in blockchain-related financing and investment, Reuters reported Nov. 6. 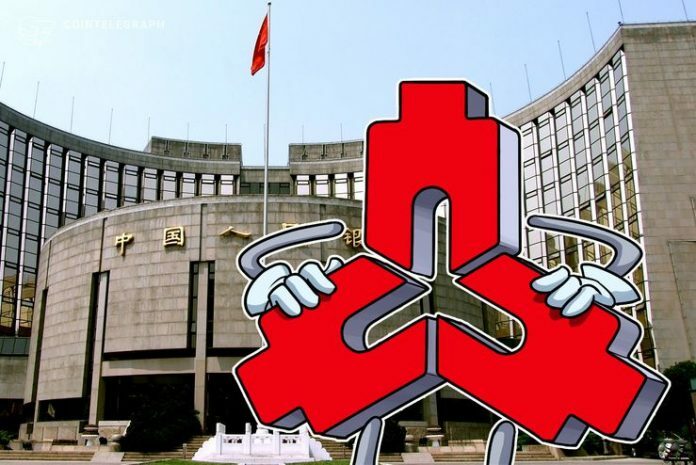 The PBoC, which is known for its anti-cryptocurrency stance, has reportedly advised that the government strengthen its supervision of “speculation, market manipulation and other irregularities,” which it claims are common in domestic blockchain investment and financing schemes. Local financial news source Forex East Money has further outlined that the paper entails an economic analysis of the “tokenization” paradigm adopted by “mainstream” blockchain projects, and clarifies technological principles such as consensus mechanisms, smart contracts, and token uses within blockchain ecosystems. 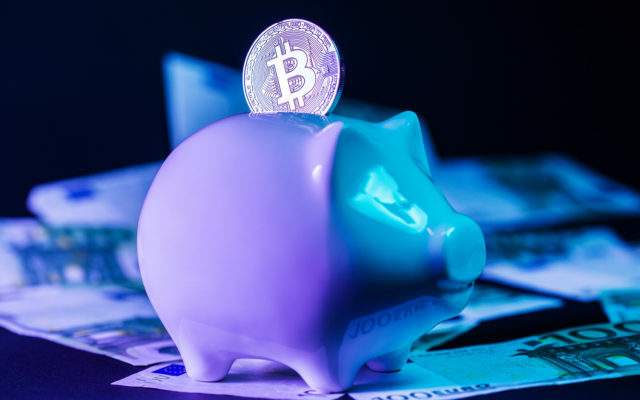 Forex East Money noted that the bank has also analyzed performance and security aspects of blockchain systems, concluding with an analysis of the technology’s benefits and limitations. Although PBoC and the Chinese political establishment have broadly adopted a positive stance towards blockchain, the PBoC’s ambivalent tone this week is not unprecedented, as other domestic regulators have similarly warned in the past against “mythologizing” the technology.